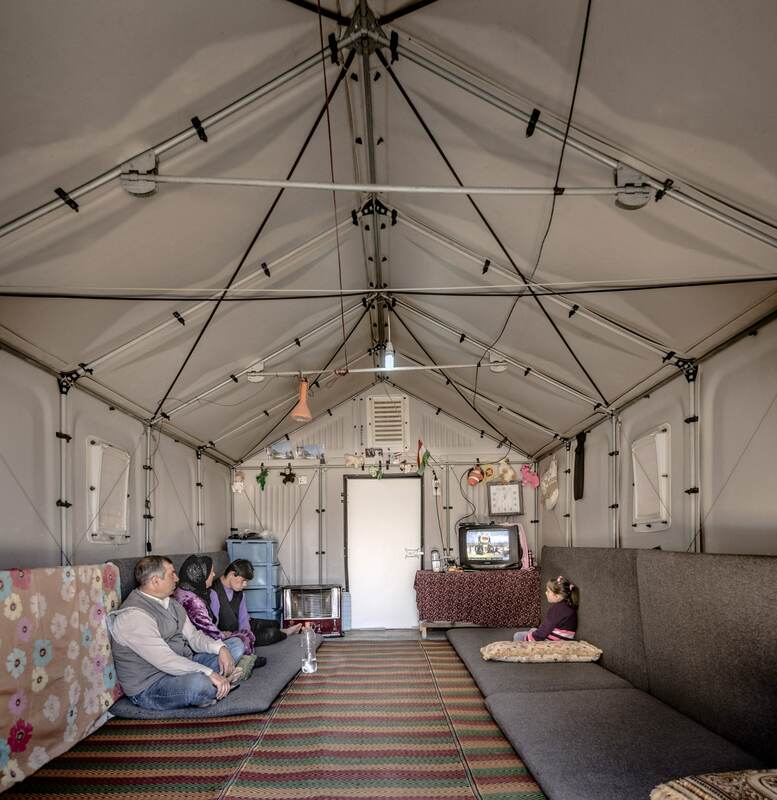 In a one of a kind collaboration with the Swedish home furnishings giant Ikea and the UNHCR, Better Shelter units are more like houses than the tents often supplied to refugees. 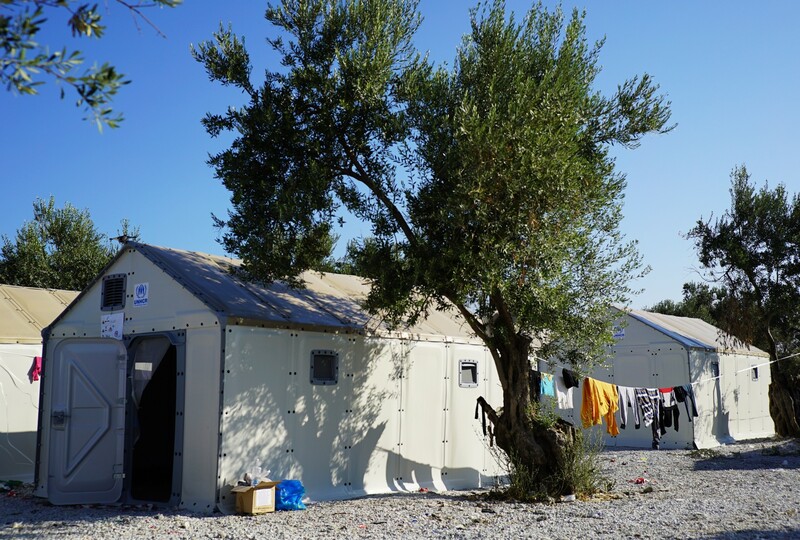 In September 2015, 520 units were delivered to the Karatepe transit camp in Lesbos, Greece. Weatherproof and light to transport, the shelters can be assembled on-site without any need for extra equipment. The ability for the shelter to provide dignity as well as security – especially for women – was a major concern for the design team at Oxford University’s Refugee Studies Centre. So each unit has lockable doors and comes equipped with a solar panel and lamp to give light during the night. Crucially the walls don’t show shadows when there is a light on inside, making them extra safe. 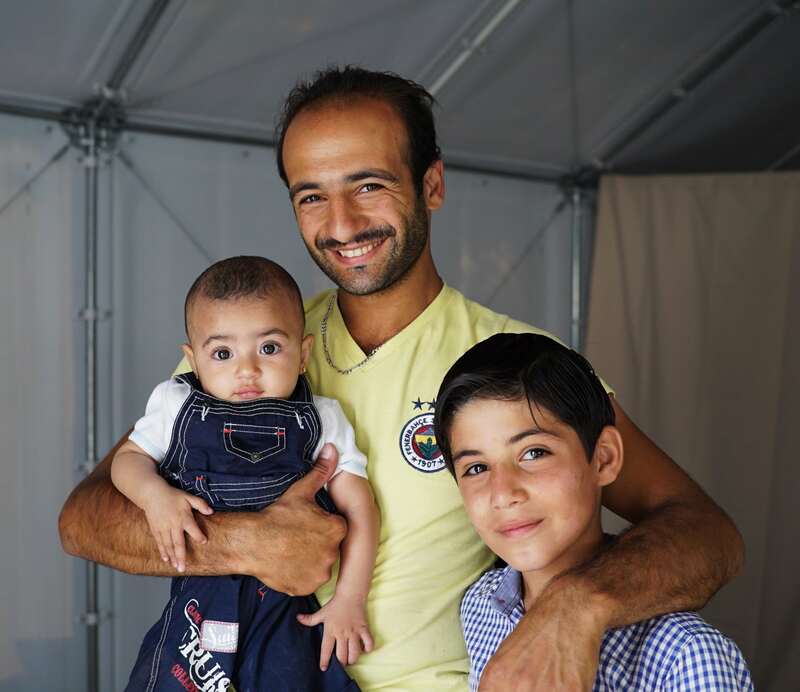 In each stage of design and development, forty refugee families were asked to test the shelters and give feedback on any problems they found along the way. Giving safety and security, the humanitarian design provides refugees with a temporary space of their own after long, hazardous journeys. 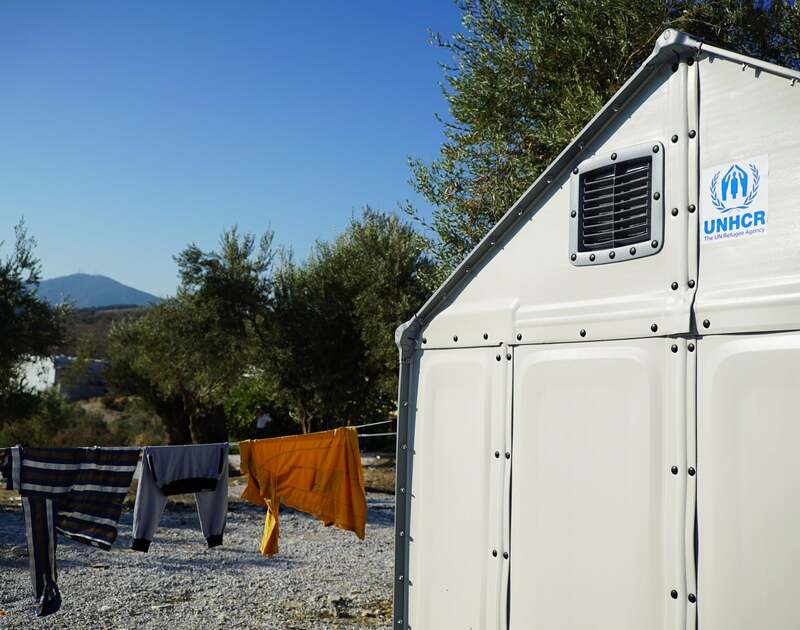 The UNHCR has placed a further order of 10,000 units and the shelters are currently being used in Greece, Iraq, Ethopia, Macedonia and Nepal. Better Shelter is No.15 on the Best Atlas projects 2015. Find out what else made the list here. Tags: Construction, Housing, Peace building, Refugees.